A revolutionary recorder combining the best of Holter, Event, and Mobile Cardiac Telemetry (MCT) in one device with Bluetooth Wireless capability. Enhanced AFib beat detection and analysis available in Pro and Enhanced Plus software levels version 6.0c! 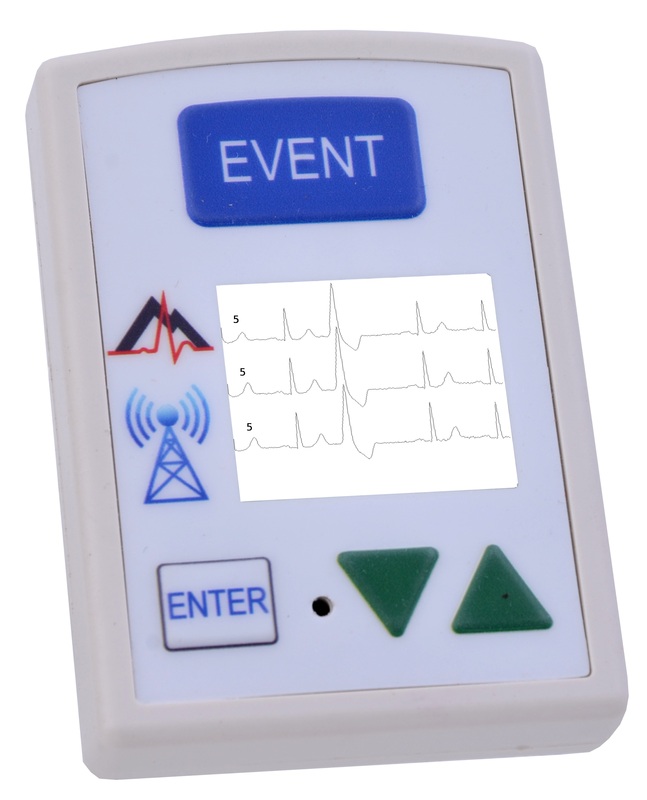 The LX Event Software raises the standards of convenience and flexibility for ECG data handling by allowing you to easily manage and report on multiple patients at a time. Streamline your workflow with user-configurable software for multiple physician practices. Comfortable hook-ups and user-friendly instructions increase patient throughput. 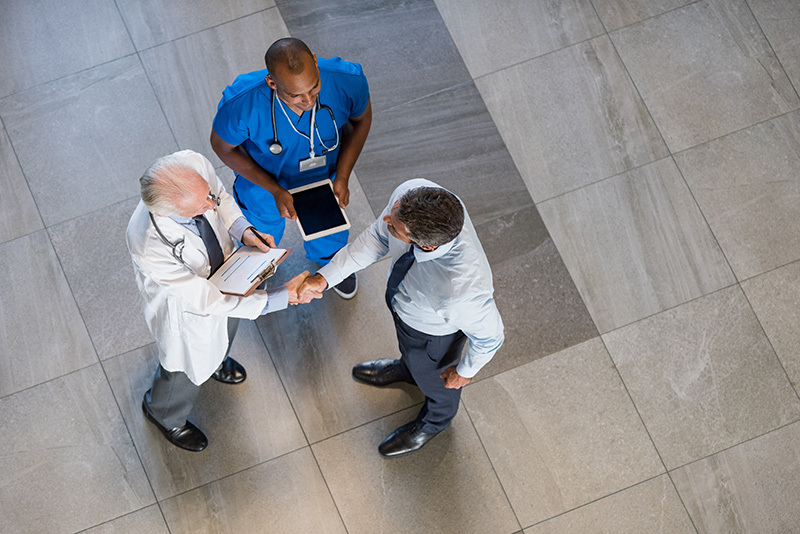 Optimize technician hours with unique products that streamline the data collection and analysis process with remote data transfer via HIPAA compliant web portal or internal host network. Maximize your profitability by increasing patient throughput. Our easily coded symptoms and properly selected scripts ensure the beats are in the right place for higher patient compliance. NorthEast Monitoring, inventor of the world’s first 14-day dual Holter and event recorder, is committed to advancing Holter technology worldwide. We have the industry leading 3-year warranty and are committed to high-quality hardware and software to deliver results. Our employees hold a combined 180 years of healthcare experience, including nursing, cardiology, health insurance, software engineering, and electrical engineering. Access data at home, in the office, or from a laptop while traveling. Our analytical software is available in multiple or singles licenses so you can access data anywhere, at any time. Our President, Mark Hubelbank Ph.D., built NorthEast Monitoring utilizing his 45 years of experience in medical research, product development and consulting in the technology-based medical instrumentation industry. We’re committed to advancing Holter technology. Our mission is to develop and manufacture high quality, cost-effective, and innovative solutions for cardiology, respiratory, and pulmonary applications. As the inventor of the world’s ﬁrst 14-day dual Holter and event recorder, NorthEast Monitoring is committed to producing innovative solutions to help physicians navigate the complex world of ambulatory cardiac monitoring. NorthEast Monitoring is committed to advancing Holter technology with our innovative ambulatory cardiac hardware and software solutions. We created the world’s FIRST 14-DAY Holter and event recorder, provide flexible licensing models for our software, and offer an industry leading 3-YEAR warranty. Our experienced team of industry professionals provide world class support for all of our products and our President, Mark Hubelbank, Ph.D., is a published engineering physicist.